Director Christian Rivers talks to STACK about making his directing debut on the new epic fantasy adventure from producer Peter Jackson, Mortal Engines. Mortal Engines, the first of a four-book young adult saga by Philip Reeve, is a fantastic post-apocalyptic adventure featuring a truly unique monster – the city of London, reimagined as a mobile predator that rolls across the wasteland of Europe, plundering resources and tech from the surviving towns it ingests.The rich fantasy world of Reeve’s novel was a perfect fit for filmmaker Peter Jackson, who secured the rights to the book in 2008 and began pre-production. Then along came a Hobbit and the project was put on hold. 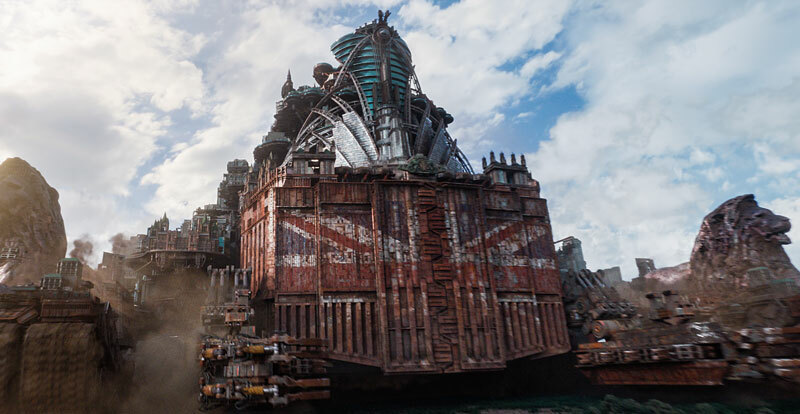 Fast-forward ten years and Mortal Engines is now ready to roll into cinemas, with longtime Jackson collaborator Christian Rivers in the driver’s seat. “Peter had just come off The Hobbit films and called me up and asked if I wanted to direct it,” says Rivers, an all-rounder in the art of conceptual design, animation and visual effects, who began working with Jackson as a storyboard artist on Braindead (1992). “I was a teenager who loved movies and drawing and wanted to work in the movies, but had no idea how,” he recalls. 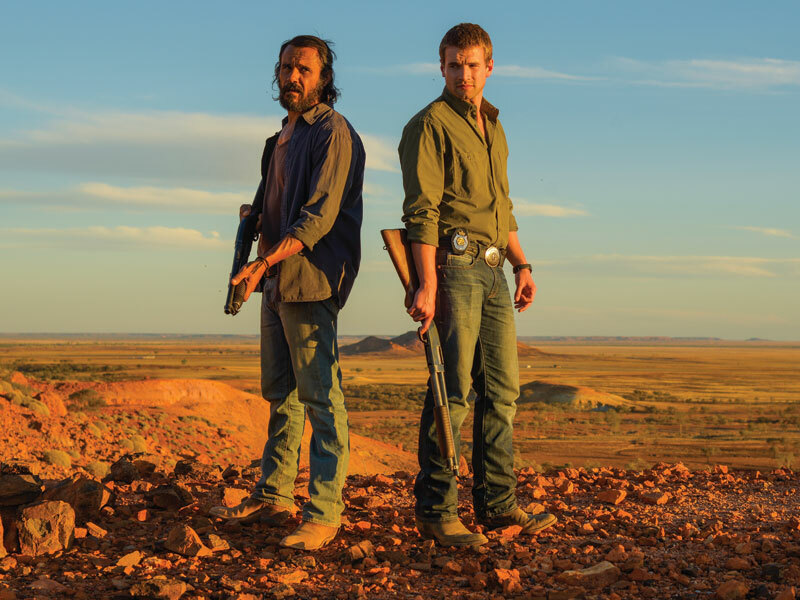 “I used to spend all my pocket money renting movies on VHS and I saw Bad Taste and thought, ‘Holy crap, here’s this guy down in Wellington making these kinds of movies! So I sent Peter a letter with basically everything I’d ever drawn. It turned out that was the first bit of fan mail he had ever received. On making his directorial debut on such a massive and ambitious project, Rivers says that directing second unit on The Hobbit films helped to prepare him for Mortal Engines. 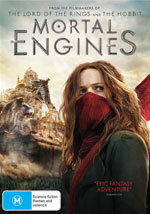 Peter Jackson talks Mortal Engines. Featuring a pair of youthful heroes, Hester Shaw and Tom Natsworthy (played by Hera Hilmar and Robert Sheehan), who are the best hope of stopping the voracious Traction City, Mortal Engines sits within the realm of Young Adult fiction popularised by The Hunger Games and Maze Runner. 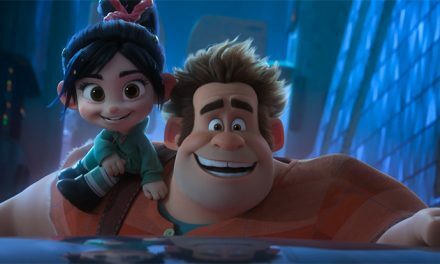 However, given the story’s expansive mythology and world building, the film more closely resembles Jackson’s own Lord of the Rings and Hobbit trilogies, both in style and tone. Bringing the predator city to life on screen presented a challenge for Rivers and the team at Weta Digital. “I remember reading the book and thinking, ‘Well, that’s going to be impossible to do,” he laughs. “We loved all the miniatures we had on Ringsand thought about using miniatures, but the complexity of all the moving parts meant that they would have been too huge and too complex, so it all had to be digital. “We did build over 65 sets, because I wanted to give the actors something tactile and real to work against. 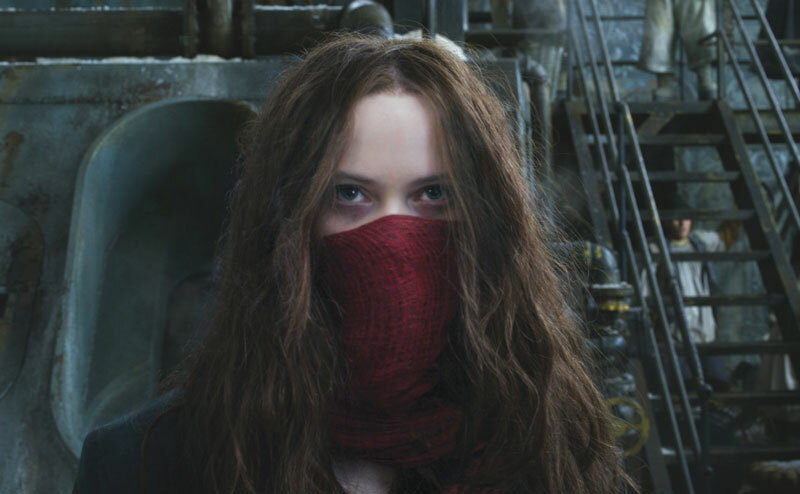 The unique world created for Mortal Engines is one audiences will be eager to explore further, and while there are currently no plans to adapt the other three books, Rivers says they would love to make more. 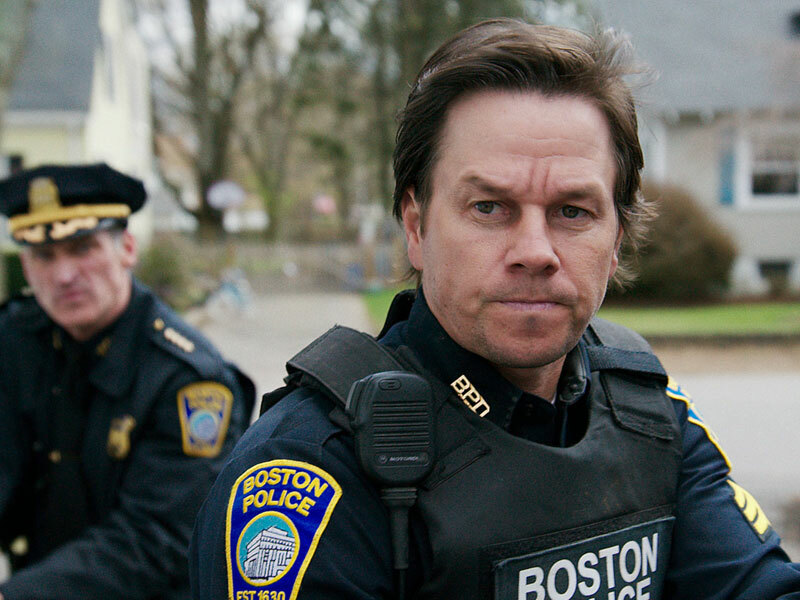 PreviousTest your knowledge with STACK’s Fight Night Boxing Movie Quiz.